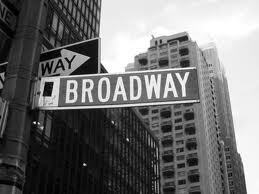 It seems that Sandy's winds and rain won't stop the determination of Broadway. 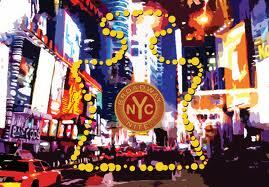 Located in mid-town the Broadway shows are just north of 33rd street where the electricity is still out. Everyone is anxious to get back to work performing. We hope the great white way makes a speedy recovery and the light shine brighter than ever on the Broadway!